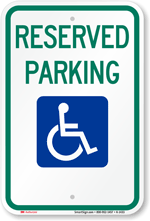 Reserve parking for wheelchair use only with this useful sign. 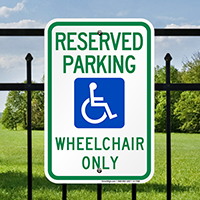 • Handicapped parking signs are available in different grades of 3M reflective film. 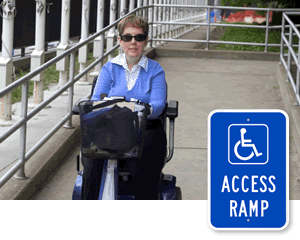 • Signs are built from durable, lightweight aluminum. 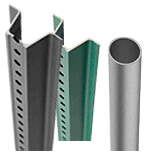 Rust-proof, aluminum signs outlast steel or plastic competitors. 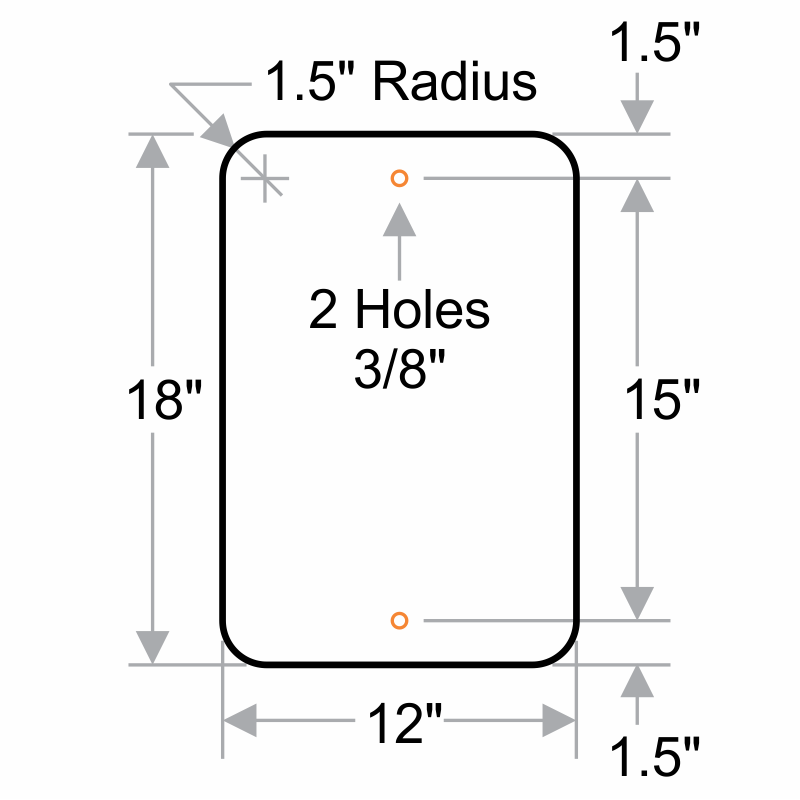 • Signs have pre-drilled holes for easy installation. 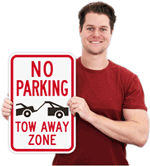 Mount signs on U-Channel posts or fences. 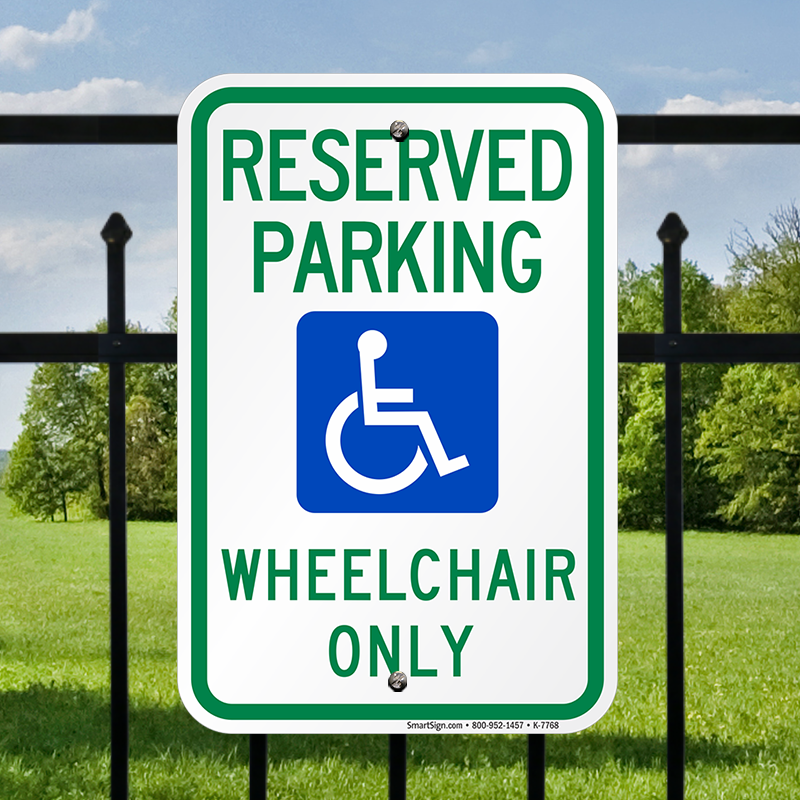 • Signs are printed using enamel inks, ready for outdoor use.